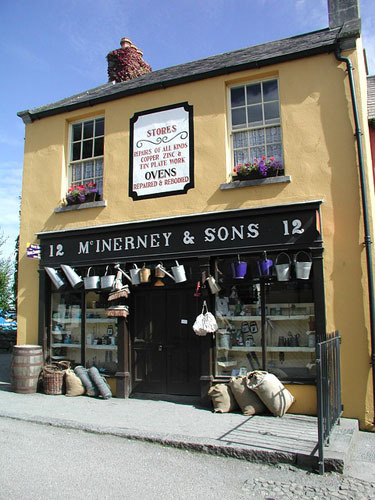 There are many interesting places to visit only a short drive from the village of Adare. 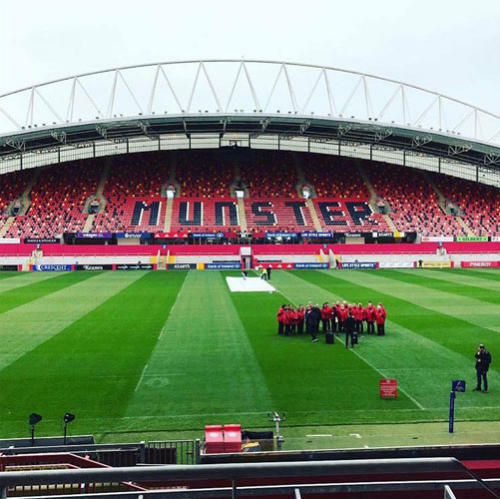 With Limerick City only a 20 minute drive one can visit the Munster Rugby Museum at Thomond Park or perhaps King Johns Castle located in the centre of the city, to learn the rich history of the area. 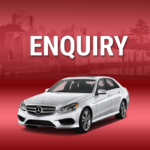 Within a short-drive one can experience the Bunratty Castle and Folk Park to get a real sense of how people lived hundreds of years ago or perhaps visit the Flying Boat Museum, the home of Irish Coffee and the first Transatlantic Aircraft Route to the USA. 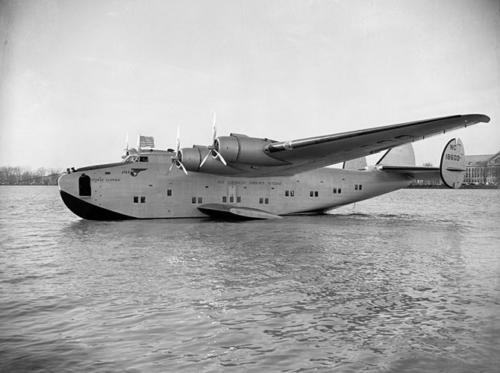 As well as camera footage of the landings and much original equipment the museum has a flight simulator allowing the visitor to try their hand at landing a plane. Click on the image of interest to find out more. Call us at 00353879911675 or perhaps by email if you are planning your future trip. Quotations will be returned promptly.